Welcome to the home of massage which is your chance to experience pleasure along with improving you physical and metal health. Your experience with us will be truly special as we have stunning women who have practised the art of massage for many years. Their beauty and talents are what makes us one of the best parlous in London and only with us will you receive an experience out of this world. We like to combine beauty, knowledge, talent and experience to give you an amazing massage experience. 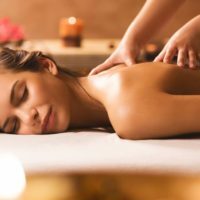 We have different types of massage which can be found on our massage services page which goes into more detail to give you a better understanding of why they are so popular. Massage is a great way for you to have alone time where all the focus and energy is entirely on you. The benefits of massage are endless which is why we like to also educate our clients on the positive. 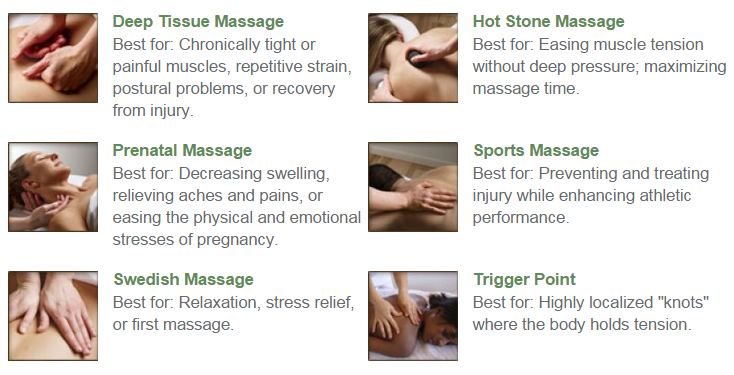 We teach and show our clients that our types of massage help to re-leave stress that may have built up over time , but also helps treat any muscles that may be damaged or tired. We do all of this whilst giving your a pleasure experience. If you do have any further questions about the massages then please do not hesitate to call our friendly member of staff who will happily answer any queries you may have. Our masseuses represent this agency which is why all of the girls we hire have been interviewed and check that they have years of experience. You will notice that each of our girls are stunning and bring with them so many talents which make Luv asian Massage so special. 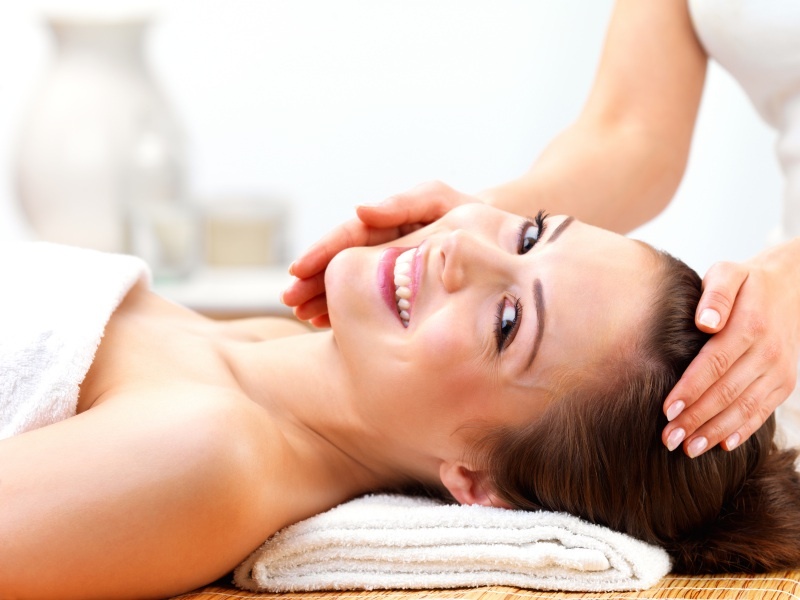 Each one of the masseuses has years of experience and love what they do. You will notice that they each have their own profile which explains more about them and has more images. Unlike other parlous where you make a booking and are given a masseuse. We give you the option to book the girl who catches your eye the most. We update the images of the girls frequently so that our girls are 100 percent genuine. The girls do both incalls and outcalls so not matter what your location you will be able to have the Luv Asian experience. We are always looking to improve our services so we do encourage feedback from your time with us. If you would like to be updated with our latest news then follow us on twitter and like our facebook page to be more involved. We have new masseuses joining all the time , so to experience new talents make sure you keep your eye out for tweets and news posts. 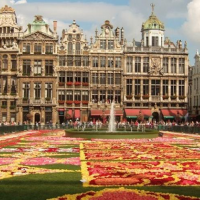 We do encourage our clients to book 24 hours in advance to avoid disappointment. You can call later than this obviously but the masseuses that you want may be booked so to avoid this we do advise a 24 hour gap. We are open at all hours so if you would like to make a booking or have any questions then please give our friendly member of staff a call on 07551 337 376. From all the girls here at Luv Asian we look forward to hearing from you soon.